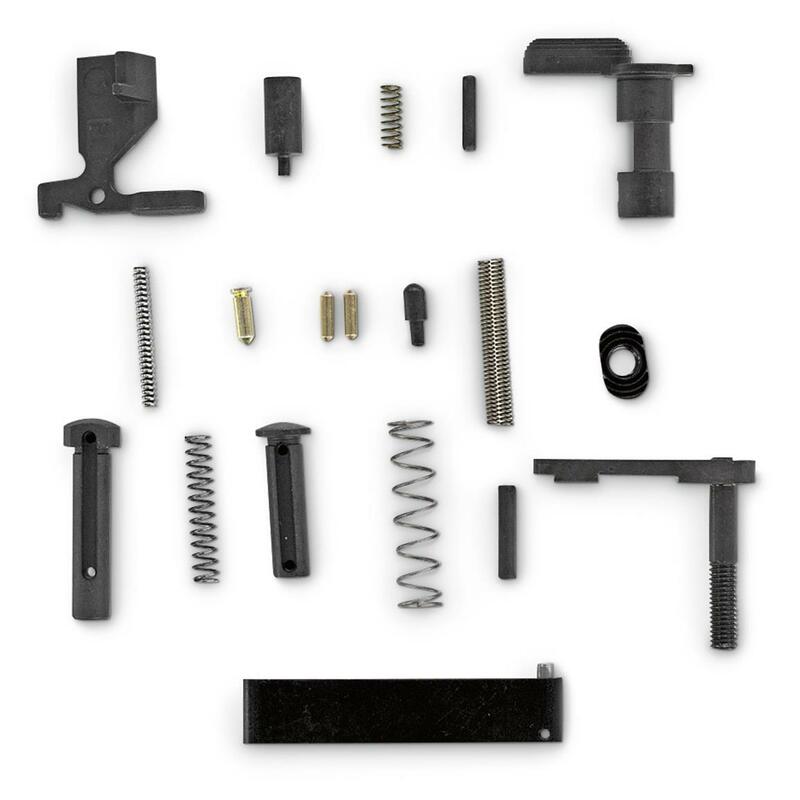 All Alex Pro Firearms products are 100% made in the U.S.A. This ensures you're getting only the best product on the market. They are manufactured and tested using only the highest quality standards by the American work force. Whether you're building, repairing or replacing, you can't beat the quality. APF AR-15 Lower Parts Kit, Without Trigger Group is rated 5.0 out of 5 by 1. Rated 5 out of 5 by Toad from Great product This kit had all the parts I needed without the extras I didn't want. The fit and finish was very good as I would expect with products produced by APF. I will probably buy again for my next build. A revolutionary Trigger for a superior performing rifle. Lighten up with this crisp, 3.5-lb. Trigger. Drop-in easy installation for better control and tighter groups.